Membership 15-18 years old. ? ?Weekly get together at Western Care Centre opposite Gala on Ballina Road. ? ?Leaders facilitate a programme of youth development activities. ? 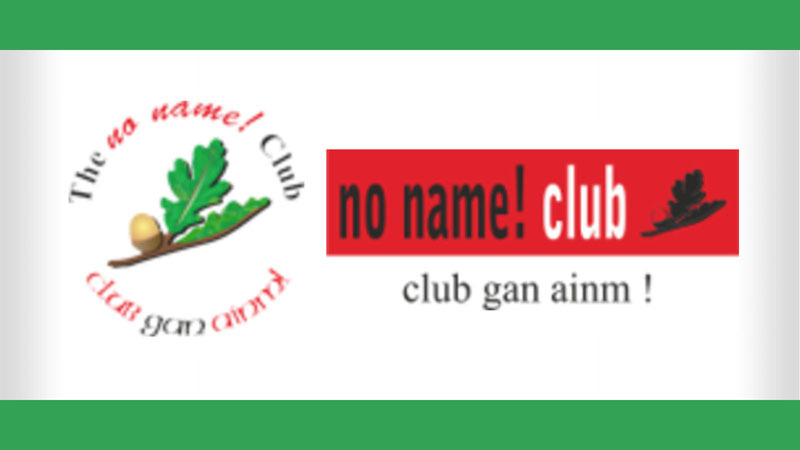 ?The group is youth led and the programme is designed by National Organisation of No name Clubs. ? ?Trips We also attend local and national social events.